Buick To Add Small Hatchback To Lineup? Buick is quickly reinventing itself as a credible premium brand with the addition of the Cascada convertible (us Canadians will not be getting it, however) and now they could also be adding a small hatchback to their lineup. 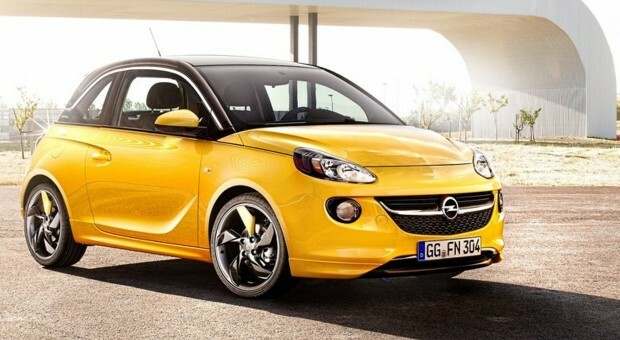 Automotive News is reporting that the Opel Adam could make its way to our shores badged as the newest member of the Buick family. The Buick edition of the GM portfolio has a habit of taking models from Opel and adding in some premium flare. Buick’s Vice President Duncan Aldred said the Adam would “make a great Buick” and is looking into fast-tracking the green light to get it in North America. A potential barrier to its arrival could be that the Adam was never engineered for the North American market, however its next redesign could be tailored to make it meet North American regulations. That would put the Adam in our shores around the 2018 model year. Aldred would expect the Adam to slot in beneath Buicks current smallest offering, the Verano. What do you think of the idea of a baby Buick hatchback?